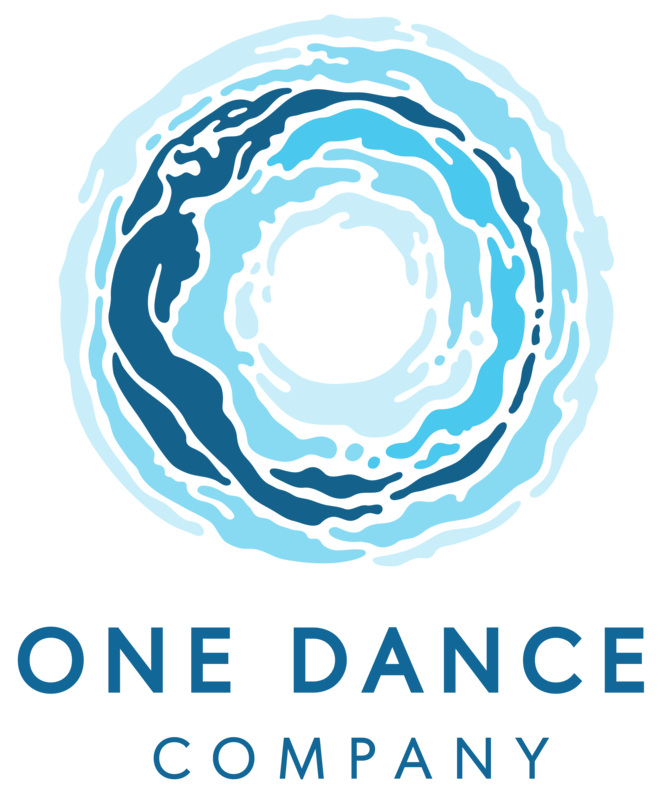 One Dance Company creates a movement that moves: head, heart, action. We envision a world where dance is experienced beyond the stage, beyond the gallery, inviting conversation and co-creation in community. A world where artists of all mediums work together and lift one another up as creative collaborators. We create work that speaks to people’s hearts, inspires change, and builds community. We intentionally build relationships because we know we are stronger together and that our work is enriched when it includes art of all mediums. Subscribe to our newsletter Beautiful Things. Here’s what you can expect: a quarterly update with clips from rehearsal, performance announcements, sneak previews, and more.